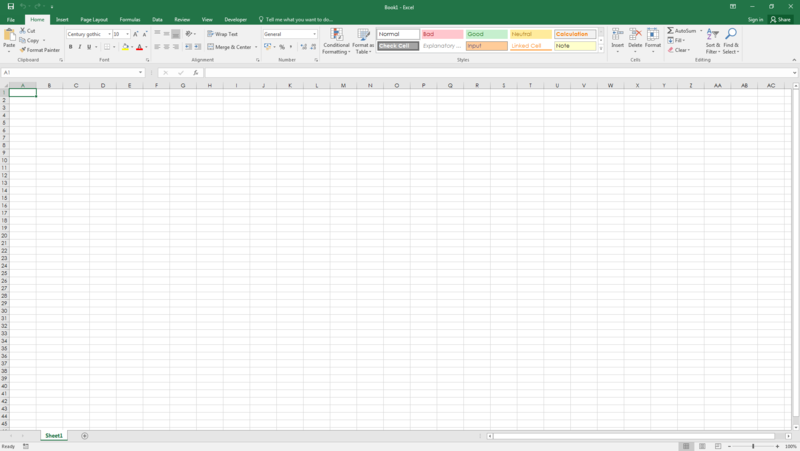 Automatically drive Excel from code using Macros. For the most part, anything that the user can do by manipulating Excel from the user interface can be done by writing code in Excel VBA. 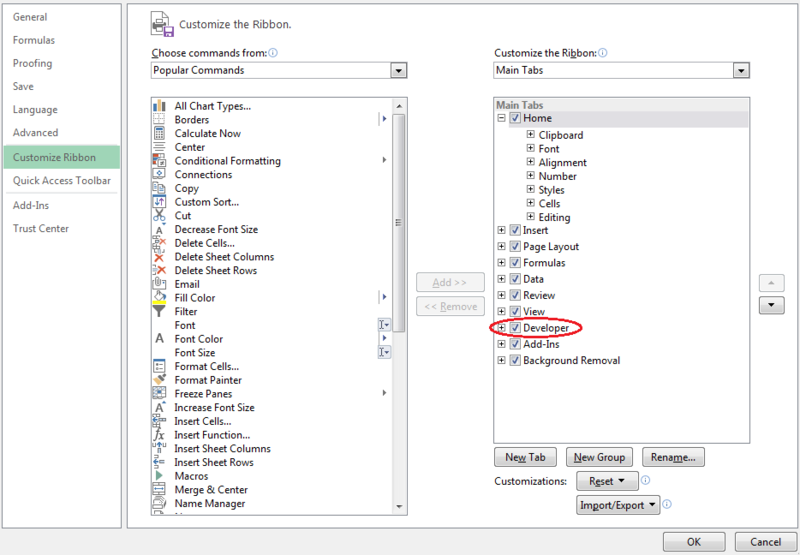 Create new, custom worksheet functions. Interact Excel with other applications such as Microsoft Word, PowerPoint, Internet Explorer, Notepad, etc. 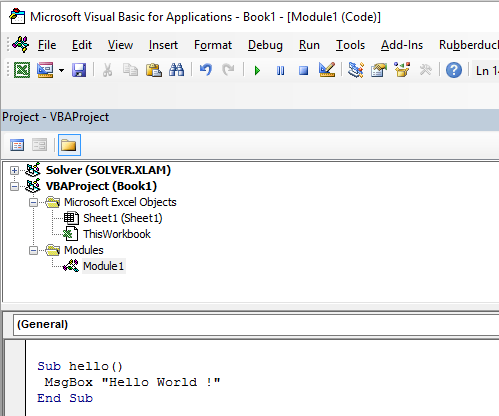 VBA stands for Visual Basic for Applications. 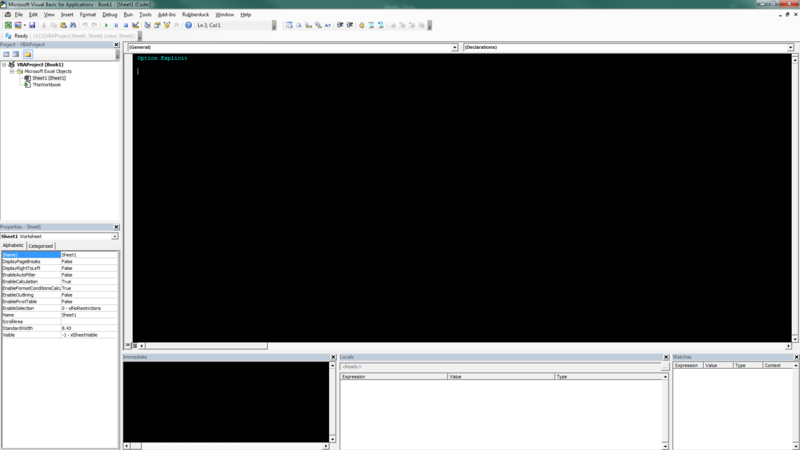 It is a custom version of the venerable Visual Basic programming language that has powered Microsoft Excel's macros since the mid-1990s. 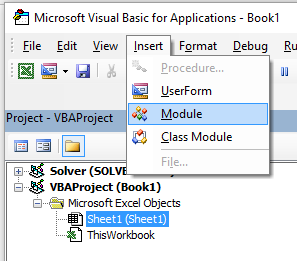 Please ensure any examples or topics created within the excel-vba tag are specific and relevant to the use of VBA with Microsoft Excel. 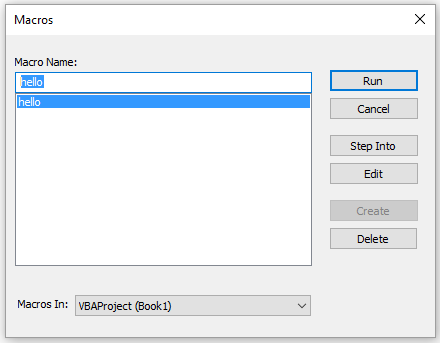 Any suggested topics or examples provided that are generic to the VBA language should be declined in order to prevent duplication of efforts. The procedure describes how to add an Object library reference, and afterwards how to declare new variables with reference to the new library class objects. 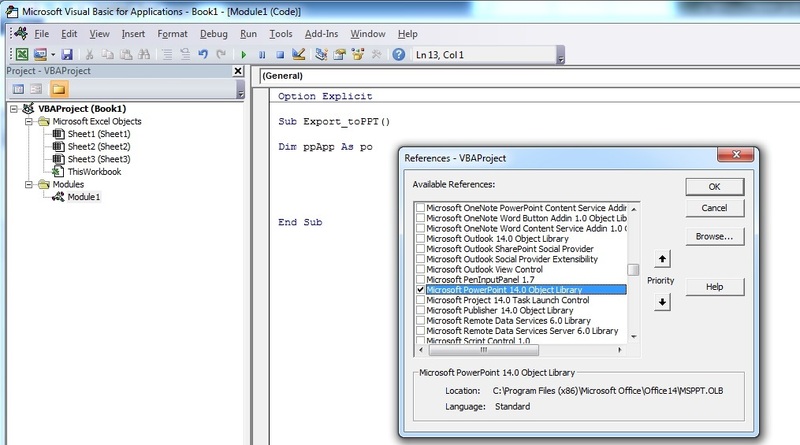 The example below shows how to add the PowerPoint library to the existing VB Project. As can be seen, currently the PowerPoint Object library is not available. Step 2: Select the Reference you want to add. This example we scroll down to find “Microsoft PowerPoint 14.0 Object Library”, and then press “OK”. Note: PowerPoint 14.0 means that Office 2010 version is installed on the PC. Step 3: in the VB Editor, once you press Ctrl+Space together, you get the autocomplete option of PowerPoint. After selecting PowerPoint and pressing . , another menu appears with all objects options related to the PowerPoint Object Library. This example shows how to select the PowerPoint's object Application . Step 4: Now the user can declare more variables using the PowerPoint object library. 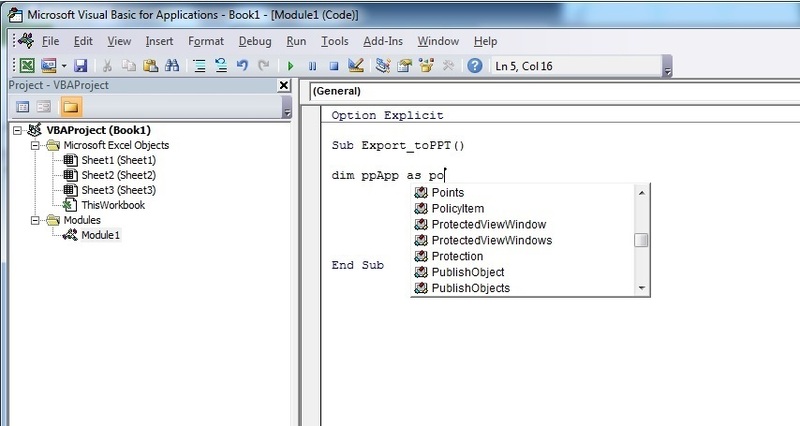 Declare a variable that is referencing the Presentation object of the PowerPoint object library. Declare another variable that is referencing the Slide object of the PowerPoint object library. Now the variables declaration section looks like in the screen-shot below, and the user can start using these variables in his code. To explicitly declare variables in VBA, use the Dim statement, followed by the variable name and type. If a variable is used without being declared, or if no type is specified, it will be assigned the type Variant . Use the Option Explicit statement on first line of a module to force all variables to be declared before usage (see ALWAYS Use "Option Explicit" ). Debug.Print TypeName(IntOne) 'Output: Variant <--- !!! This example intend to be a gentle introduction to the Excel Object Model for beginners. Then press Enter. The expression is evaluated and it should returns 1. This indicates the number of Worksheet currently present in the workbook. The question mark (? ) is an alias for Debug.Print. Worksheets is an Object and Count is a Method. Excel has several Object (Workbook , Worksheet , Range , Chart ..) and each of one contains specific methods and properties. You can find the complete list of Object in the Excel VBA reference. Worksheets Object is presented here . This Excel VBA reference should become your primary source of information regarding the Excel Object Model. Add:  Creates a new worksheet, chart, or macro sheet. The new worksheet becomes the active sheet. So, by investigating the different objects definitions we are able to understand this code Worksheets.Add().Name = "StackOveflow" . Add() creates and add a new worksheet and return a reference to it, then we set its Name property to "StackOverflow"
Now let's be more formal, Excel contains several Objects. These Objects may be composed of one or several collection(s) of Excel objects of the same class. It is the case for WorkSheets which is a collection of Worksheet object. Each Object has some properties and methods that the programmer can interact with. At the top of all objects is the Application object, it represents the Excel instance itself. Programming in VBA requires a good understanding of this hierarchy because we always need a reference to an object to be able to call a Method or to Set/Get a property. 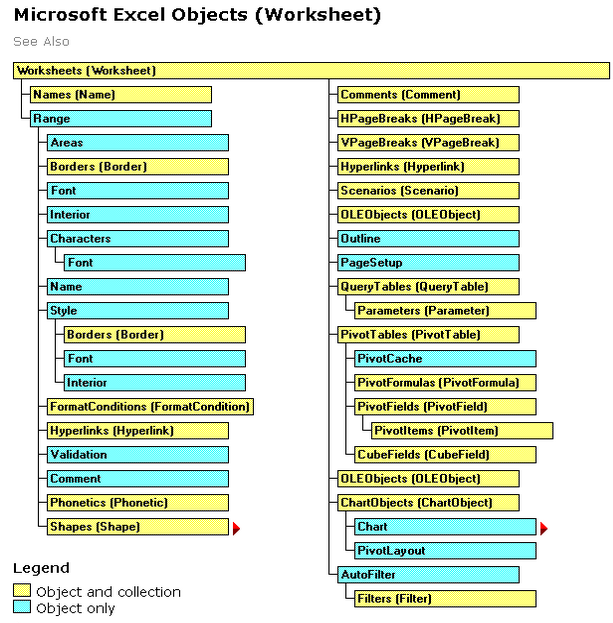 The full Excel Object Model can be found here. Finally some objects may have events (ex: Workbook.WindowActivate ) that are also part of the Excel Object Model. 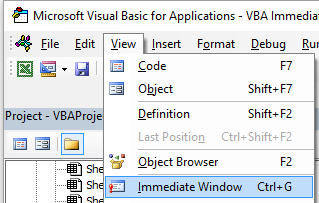 This is the standard shortcut to open the VBE. First, the Developer Tab must be added to the ribbon. Go to File -> Options -> Customize Ribbon, then check the box for developer. Then, go to the developer tab and click "View Code" or "Visual Basic"